From general construction to oil and gas pipelines, professional land surveyors fulfill a vital role in many projects and developments. Professional surveyors have many responsibilities: they map out project areas, identify potential risks, and verify plans. 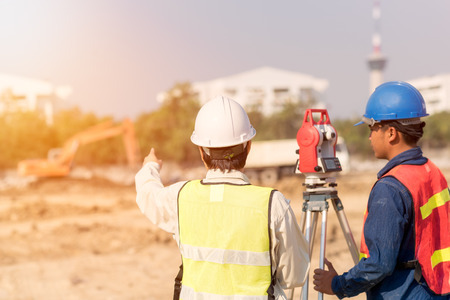 With new technology available, land surveying is shifting towards a highly data-oriented position, with detailed data available for companies interested in streamlining and optimizing their operations. 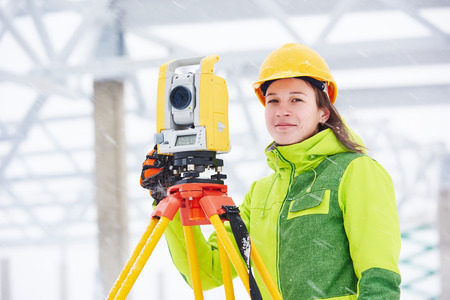 In this article, we’ll discuss why professional land surveyors are irreplaceable and how the role of professional land surveyors has changed. 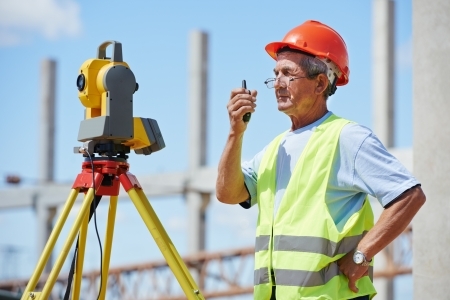 Surveying is often one of the first processes that need to be completed during a development. Not only does surveying need to be accurate, but also needs to be fast. A lengthy survey will ultimately push deadlines back, delaying every stage of the development process. 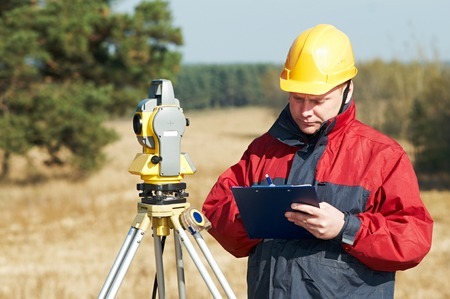 Professional land surveyors understand the urgency related to a land survey and are able to execute their duties as efficiently and thoroughly as possible. A professional land survey identifies major features of the land, which includes assessing both risks and opportunities. The entirety of a development project is mapped for further planning. Measurements and maps are made and known maps are double-checked to ensure that the development is happening in the right areas of the land and the right property boundaries have been laid. Many properties may have pre-existing issues, such as incorrect boundaries, the improper recording of utilities and easements, or misplaced wildlife crossings. A proper land survey will correct these issues, which could have easily occurred over time. Failing to correct these issues will ultimately lead to problems later on, which could range from government fines to injury to workers. Is a Professional Land Surveyor Still Necessary? Land surveying is a high technology field. UAVs, laser mapping, cloud computing and other advancements have drastically reduced the amount of time needed to perform a survey. Much of the process has become automated or streamlined, requiring fewer man-hours and fewer surveyors to complete. This begs the question: are surveyors being replaced? The answer is a resounding no – their roles are simply changing. As efficient and helpful as the latest technology is, there is still a strong need for a land surveyor to be involved with the process to assess data accuracy and certify to positions so that other parties utilizing the data are not designing and building on incorrect data. For example, while drones are great at collecting surveying data, they can only do so effectively when their parameters are well-defined and their progress closely monitored. Technical issues may crop up with the UAV as well, requiring an on-site fix. Also, if a specific location needs a much more detailed survey, a traditional land survey is often preferable. Also, certain tasks simply can’t be done with a machine. Staking, for example, still requires a human being to perform the week. Certain types of data analysis can only be done by a land surveyor as well. For instance, comparing historical maps to modern ones may require an actual human being to review both documents. In addition, having an influx of survey data means that construction project managers need a partner that can help them turn that data into actionable insights. A surveying firm can act as a consultant, partnering with project managers to help them understand the data, what potential issues may come up in a project, and how to most effectively make deadlines. In other words, surveyors aren’t just providing useful information – they can provide analysis as well. Land surveying is a discipline that has lasted thousands of years — and it has never waned in importance. Today’s surveyors are becoming more like data scientists, providing not only the survey data but the insights needed to make sense of that data and drive desirable outcomes.